I’d heard a lot about Hatch Coffee online and from friends but hadn’t managed to venture further south as of yet. So with that, I hopped on the DART and headed for the lovely little village of Glasthule. Even though it’s not too far from our offices in Blackrock I felt I was on a little adventure. As I arrived the place was buzzing. The sun was out and so were their cute little tables and chairs, dotted around the footpath in front of the cafe. Did I just get transported to the streets of Venice? Definitely felt like it. 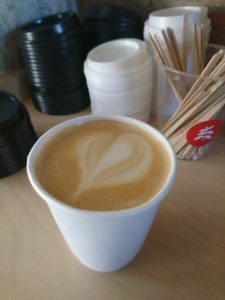 Hatch Coffee is unashamedly modeled on its Melbourne counterparts and has been met with delight by its ever increasing body of customers. 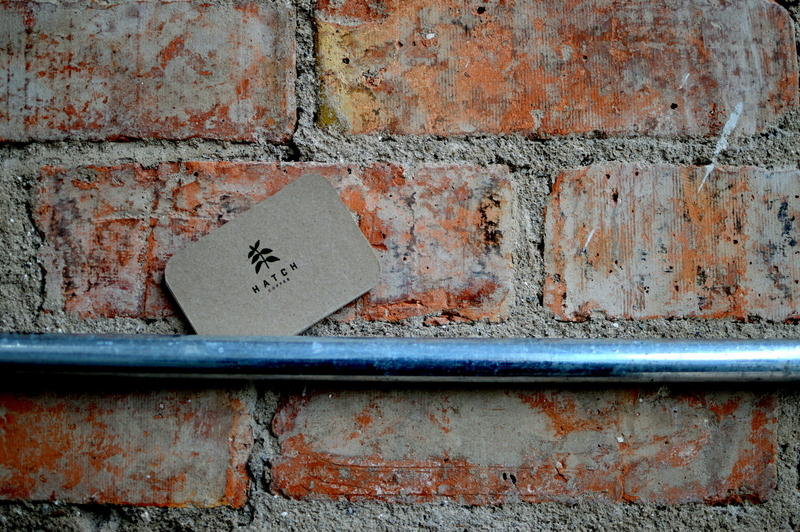 No fuss, tasteful and unpretentious it’s the place to be. Mealla and her team love coffee. They celebrate the notion that it is first blossom then fruit then bean and finally a cup of coffee; they respect the industrial processes and journey that take place between the bean and the grinder. Coffee isn’t their only offering either. They’ve an unreal looking selection of Revolution Bakery donuts, pastries, sandwiches and Green Beards juices too. I was trying to be very sensible so stuck to just my coffee. Next time though I promise to devour one of those donuts (or 10!). All in all I’m really glad I popped out to these guys (girls actually, 3 sisters – read their story here). 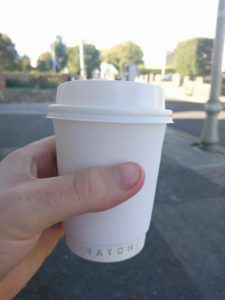 If you find yourself in Glasthule or have some time on your hands to go exploring, definitely check out Hatch. Here’s to more fantastic independent coffee shops in Ireland! « Make no minced-steak about it: Dundrum’s about to get a great set of buns! Such a lovely write up – thanks so much!